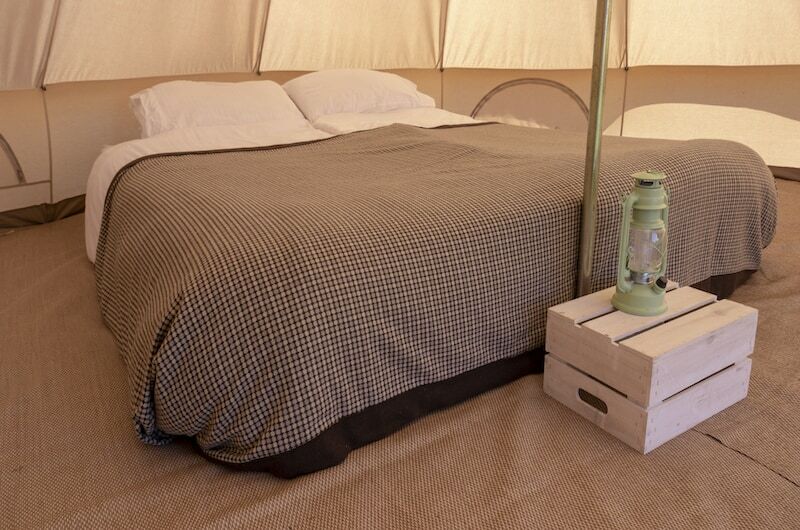 Duke Travel - Bespoke Travel & Tours - Find Your Next Holiday! 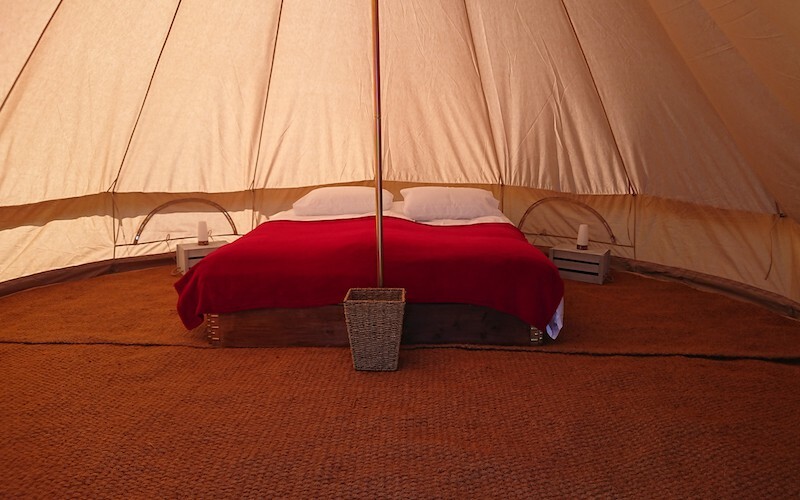 A 4 night Superbike glamping package with Hotel Bell Tents including return ferry travel. 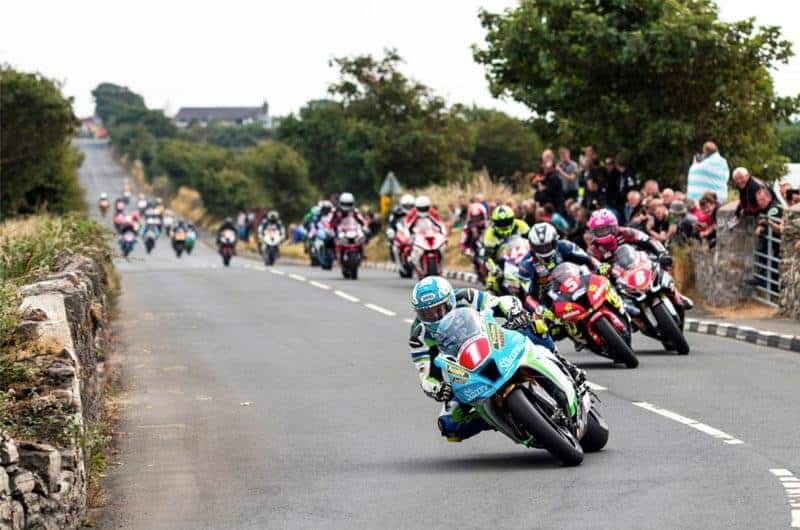 5 night Senior TT glamping package with 4Ever TT including return ferry travel from Liverpool and public transport tickets. 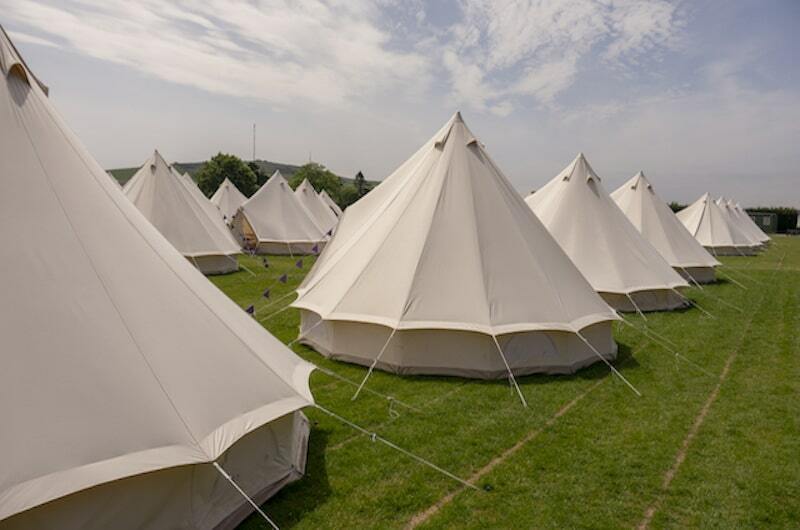 Our exclusive 4 night glamping package with Blue Bell Tents at Braddan Bridge including ferry travel from Heysham. 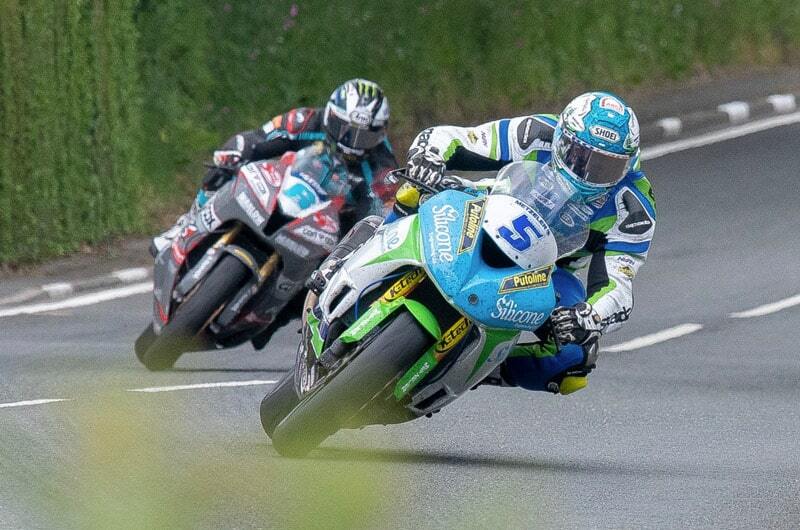 The Isle of Man TT is the ultimate ‘must see it’ event for motorsport fans across the globe. Duke Travel is all about you. Our small team of dedicated travel experts are waiting to help you find or make the perfect trip for you. Working with the Travel Trust Association, our experts search hundreds of packages and trips every day to find just the right selection for our customers. However, if you don’t see exactly what you are looking for on the site, we also specialise in building bespoke packages tailor made to you exact requirements. The Duke Group of companies has been established for over thirty years so you know that you are dealing with a brand you can trust.